If you came over from Encouragement for Today, welcome! I’m so glad you are here. Today’s devo covered a tough topic, but when you’ve been impacted by evil, you need space to be able to talk about it in light of faith. The evil one’s purpose has never been for God to shine. My dad and his brother aren’t talking. My sister hasn’t talked to my other sister for years. I wish my mom and dad would just get along. They don’t have to be married anymore. I just want them to be nice. These are just a few of the prayer requests or comments heard over the past few years. If stacked, they would reach high to the ceiling. Unfortunately, they reach further than that. If you came over from Encouragement for Today, welcome! Deanna Allen is one of the fiercest women of faith that I know. She’s tireless, as long as it has to do with Jesus. She’s unafraid to walk into a jail cell, because on the other side of those bars just might be a woman who desires to know Christ. 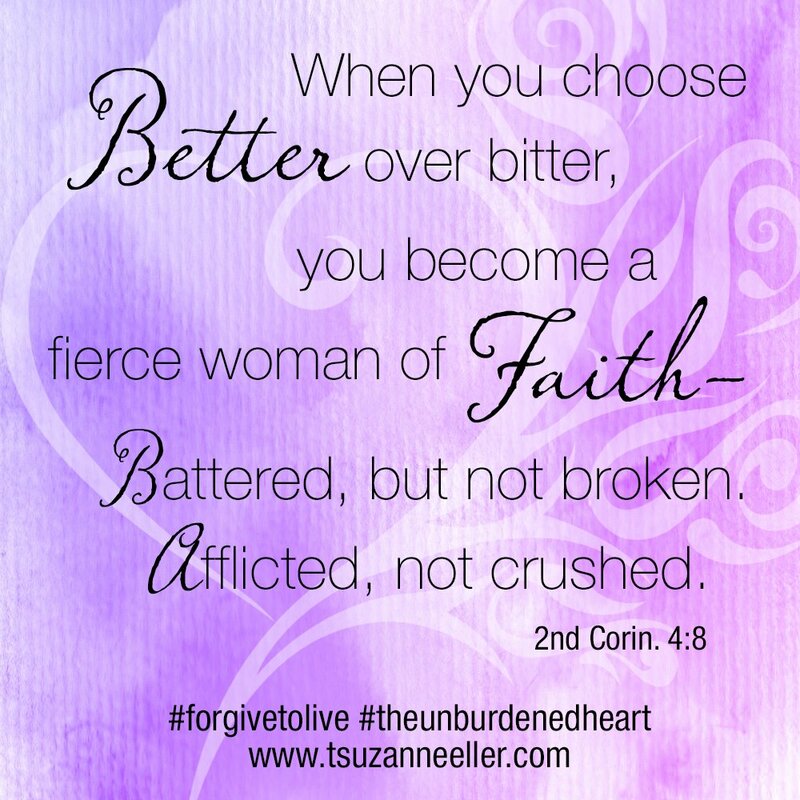 It’s my privilege to share her story in this last week of #forgivetolive Challenge. Rather than sharing her own story (which is powerful), she is sharing the story of those who impacted her the most. I never could have imagined. This week Michelle shared her story of choices that hurt her and her children, and how she ran back to His love. She shared how those choices were still impacting her children, though she changed years ago. This week’s challenge is for all of us who have impacted a loved one with a choice that we regret. Forgive to live: Fix the past or fix your eyes on today? If you came over from Encouragement for Today’s devo or Crosswalk, welcome! In today’s devo, I introduce you to my friend, Michelle. Our common ground 30 years ago was our love for each other, and our love for Christ. At that time, our families were messy and our road to Christianity wasn’t always smooth. 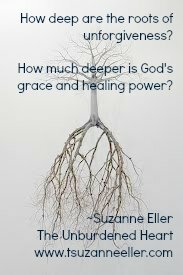 When we reconnected, she told me how grateful she was for the depths of God’s mercy over her life. 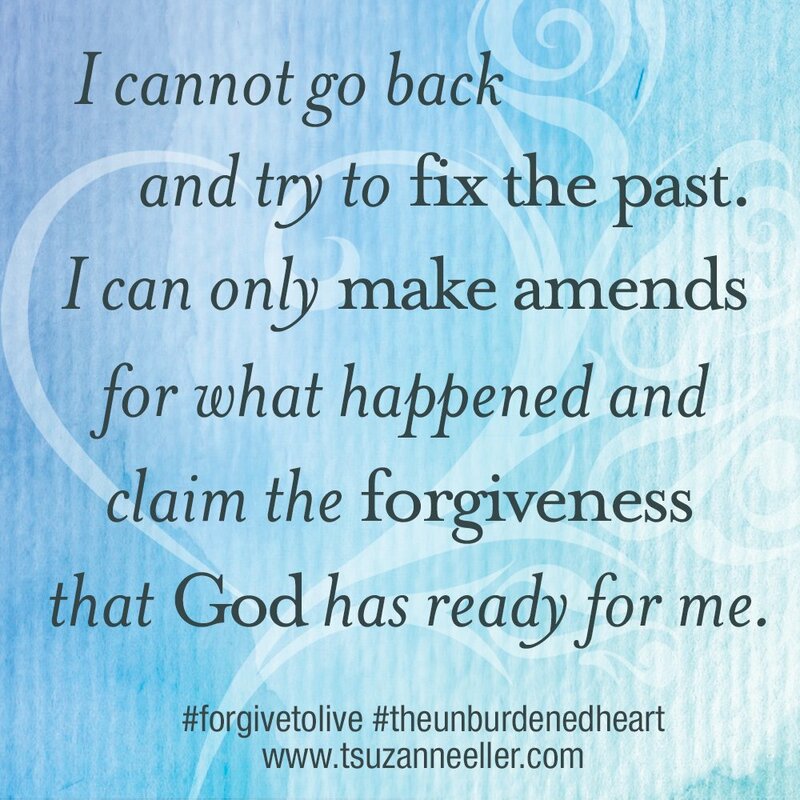 How are you doing in the #forgivetolive Challenge? This is your challenge for this week. It’s to answer these three questions as honestly as you can. Is this unfaithfulness simply a disappointment or destructive? Have I allowed another person’s shortcomings to define who I am? Where have I turned to heal that wound? Knowing the difference between a mistake or disappointment (a friend is habitually late or a child made a promise and failed to keep) and destructive (a friend tries to sabotage your relationship with your spouse, or there is no repentance when a friend, spouse, coworker is intentionally unfaithful) is key. The other allows grace, but mixed with the truth that it’s not your job to fix that person or hold them up as they continue to hurt you. 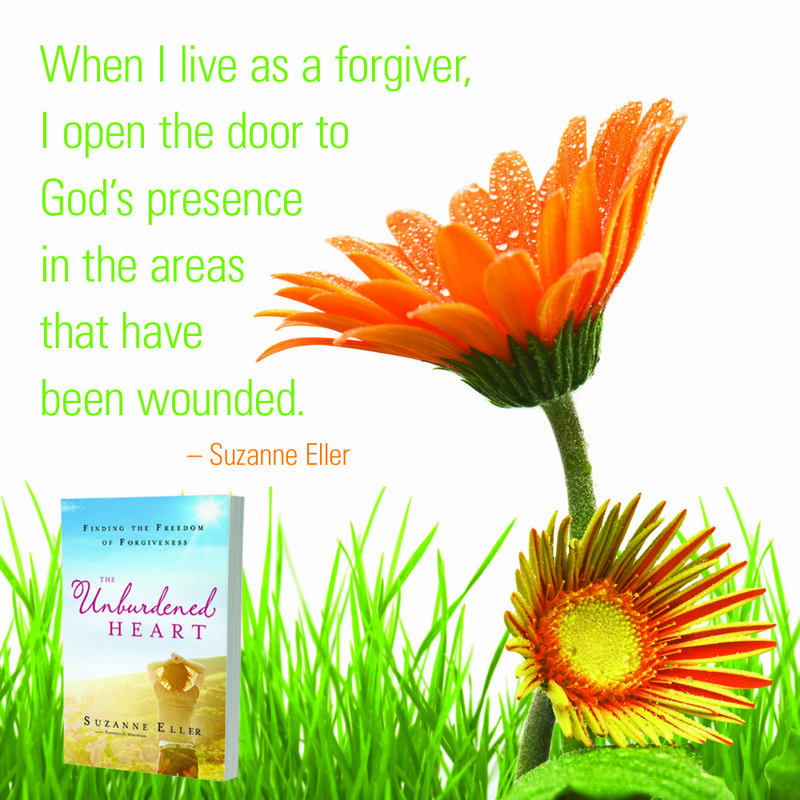 Allow the unrepentant loved one to bear the burden of their consequences. While you love them, you are not their Source, God is and will be as they find their way to that place of mercy and remorse and redemption. For God loves nothing more than a sinner finding transformation and new direction, for He loves that person.